Posted April 5, 2019 by Andrew Dexter & filed under Headlines, News. 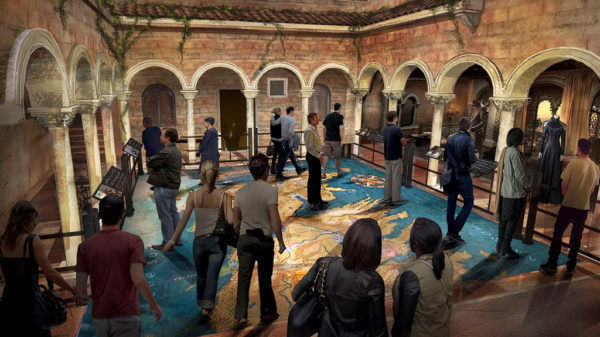 “Featuring a compelling mix of behind-the-scenes insights, interactive elements, and expansive, fully dressed sets, fans will wander in the very footsteps of Westeros’s most prominent residents, re-living key moments from the series and standing right where they took place. 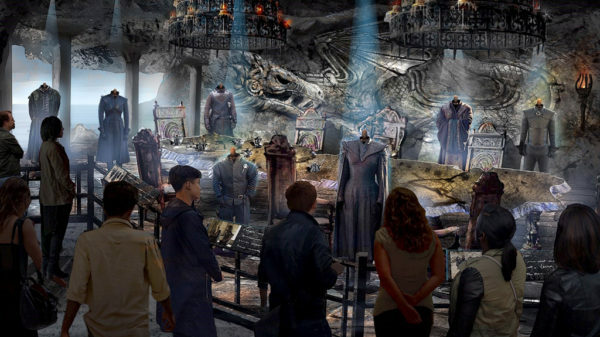 Some official concept art was included with the announcement, which we’ll pepper throughout this article. 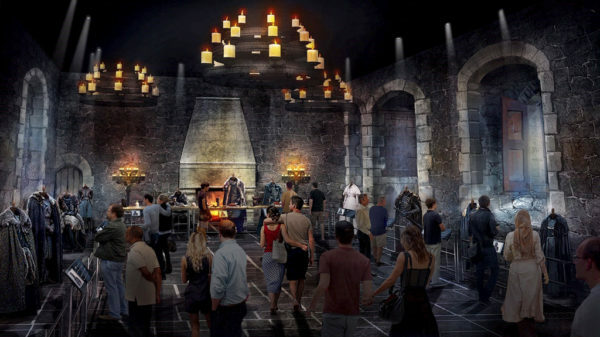 “It’s going to be an immersive experience where fans will feel like they are inside their favorite sets from the show,” HBO’s Jeff Peters told The New York Times. 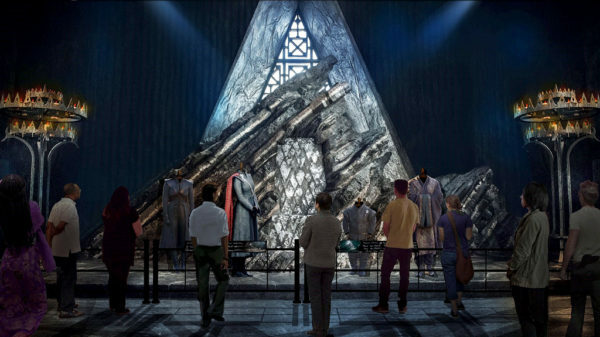 The New York Times reports that the Harry Potter Studio Tour in Leavesden, near Watford, was an inspiration for this new Thrones attraction. Actual sets from the show will be repurposed and/or rebuilt for the tour. 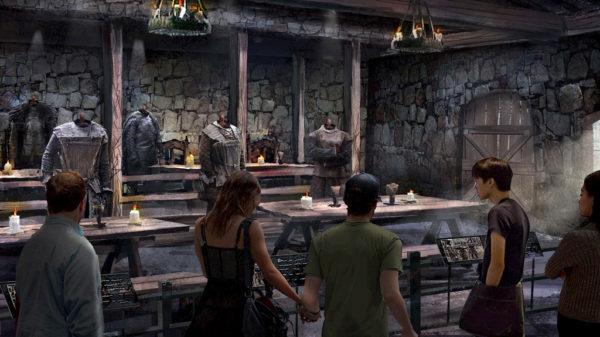 Linen Mill Studios is where numerous Winterfell and Castle Black scenes where shot for the show, and apparently other key filming locations could be incorporated – in future – into other fan experiences.